We Save Bees safely removes bees from roofs, walls, chimneys, floors, and other hard to reach places… not to mention from branches, bushes, trees, and inside valve boxes. We do not TRY to do live removals, we ONLY DO live removals. We have competitive flat rates for each type of job, and do not upcharge for live removal. 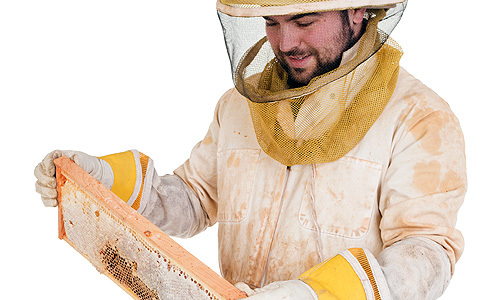 Putting passion into action, saving bees, is our core business value. No gimmicks to get into the door, we simply do what we say, and we are the best in the business. Bees start storing honey 2 days after entering an enclosure. The hive will make 10-15lbs of honeycomb per month and approximately 500-1500 bees per day. Exterminating a bee hive inside an enclosure will cause bees to re-colonize 35-100% of the time as the honey left inside will attract other bees. We Save Bees has a 99% success rate of bees NOT re-colonizing. We remove each hive live, by hand, one sheet of honeycomb at a time. We clean the area thoroughly to remove any traces of pheromones, close the entrances, and repair the opening. 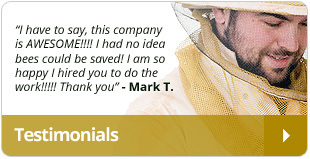 We Save Bees specializes in Africanized bee removal. 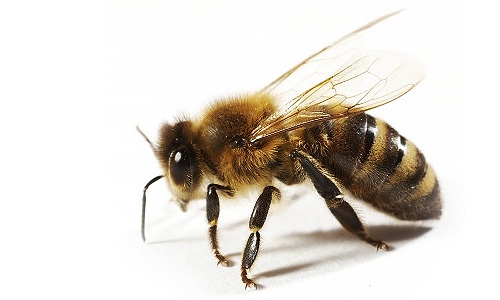 Africanized bees are the ‘better bee’ which are stronger and healthier, but have the same temperament and produce as much honey as your pure bred European honeybees. We have been saving bees for over 10 years and have mastered our ability to work with, relocate, and prevent Africanized bees from returning. The World has a shortage, and without bees we will feel the effects locally as well. 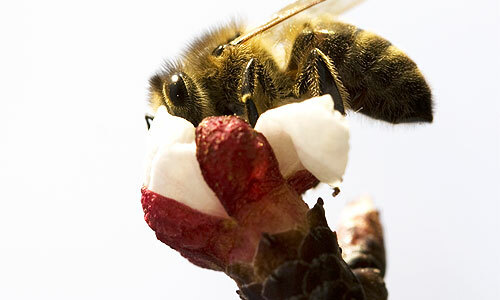 Southern California could lose 20+ crops that are 95-100% dependent on honeybee pollination. We Save Bees is leading the Country in successful live bee removal as 92% of our hives are relocated to farms for pollination. We have these results because We Save Bees does each removal live and by hand. We do not use ‘bee vacuums’ as they kill bees as well as the chemicals do. 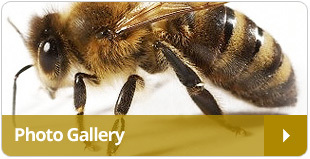 In Southern California, each home will average one hive per twenty years. Each home can choose to have a live bee removal. We all can make a difference… save the bees and help save the world.